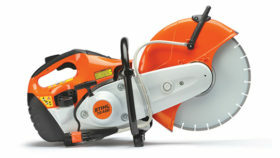 “The STIHL HL 94 (145°). With its 13 locking positions cutting head, the HL 94 (145°) is a professional long reach hedge trimmer with greater adjustment than the previous model. 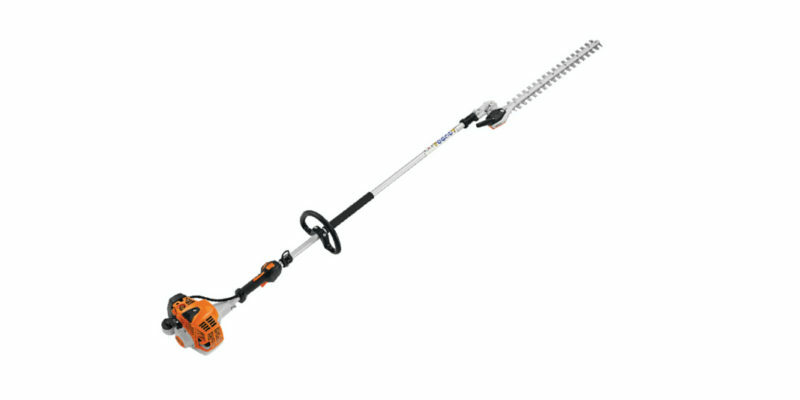 Ideal for trimming hedges and bushes, the HL 94 has a 145° cutting head that folds flat for easy storage. 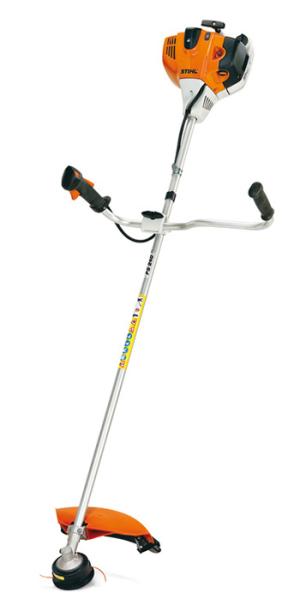 It features a low-emission engine, lighter weight than other units and a large range of blade adjustment. 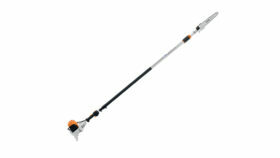 The HL 94 (145°) shaft extends a user’s reach up to 5 feet and its blade measures 24”. Additional benefits include a soft rubber grip and ECOSPEED throttle control, which reduces both noise and fuel consumption. And, a blade guard is included for transport and storage.